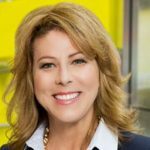 Karen Lopez McWilliams was born and raised in Glendale, Arizona and started working at age 14 in downtown Los Angeles when she helped her parents open their first McDonald’s restaurant. As a swing manager, she learned the ins and outs of the business and formed her strong work ethic. Through her business ventures with her soulmate and husband of 28 years, Chalmer McWilliams, Karen is no stranger to hard work and pursuing big dreams. Her most recent project came into being after her Life Coach Dr. Jayne Gardner challenged her to do something outside of her comfort zone. 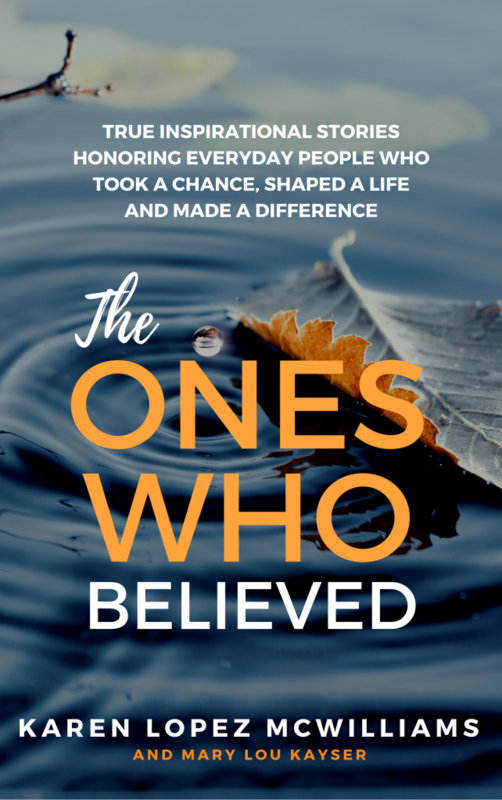 Karen took up the challenge which gave way to ultimately creating the book, The Ones Who Believed: True Inspirational Stories Honoring Everyday People Who Took a Chance, Shaped a Life and Made a Difference (available on Amazon and Barnes and Noble). Launched in early December 2016, the book is now inspiring a global movement for people to thank the one(s) who believed in them. Karen Lopez McWilliams lives in the Dallas-Fort Worth area of Texas with her husband, son and daughter who all play their positions exceptionally well. She also has two dogs, Ginger and Mickey, and Rosie the cat. Learning new ways of doing things isn’t always easy, but Karen Lopez McWilliams has a spirit of adventure that allows her to make forward progress even when faced with adversity. In our conversation this week, Karen recalls the story of how technology interfered with her game plan during one of her most emotionally intense interviews for the book. Karen has experienced many touchdowns in her life, but her most recent “big score” came when she launched The Ones Who Believed on Facebook and saw first-hand the connections people were having with their own “ones who believed.” What really lit her up inside was when her honoree John Andrews wrote kind words about her and the book during the launch.